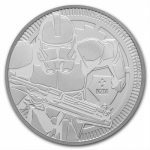 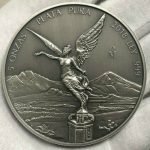 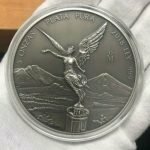 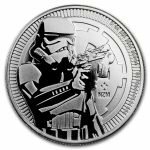 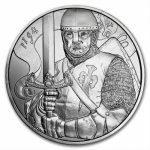 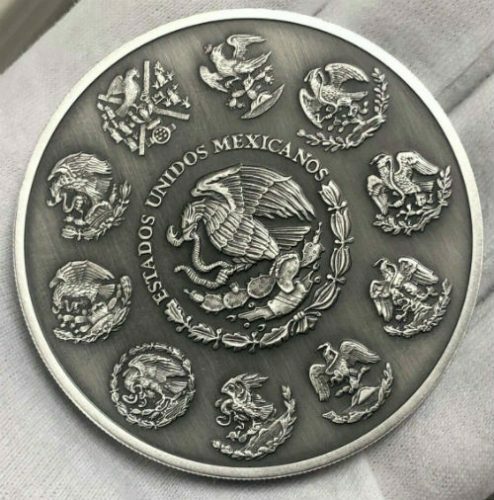 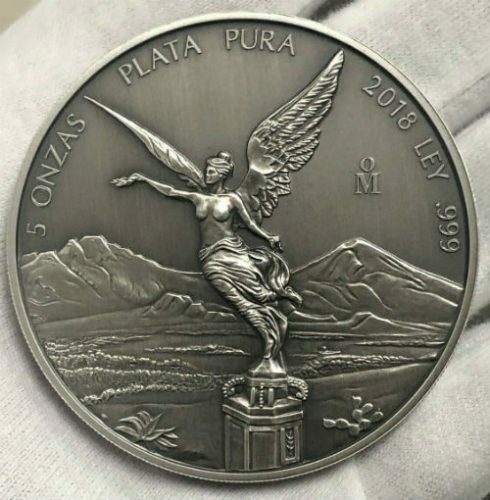 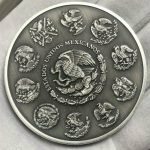 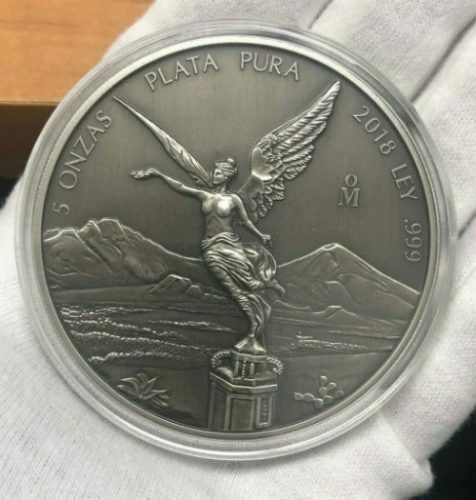 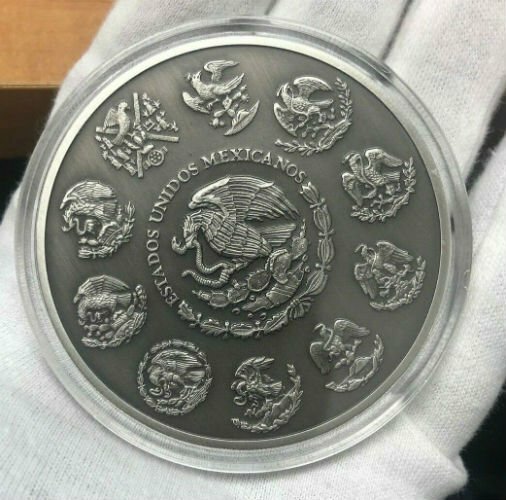 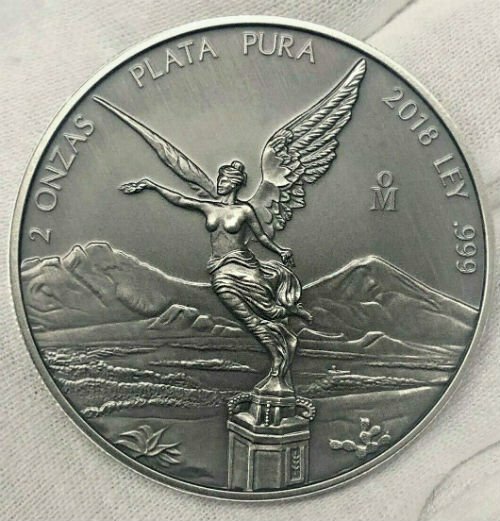 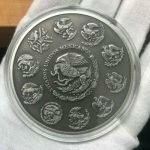 Silver Libertads are Mexico’s treasured coins and this 2018 edition continues the beloved series that began in 1982. 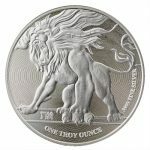 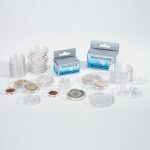 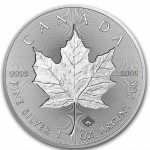 The classic 5 oz size makes these Silver coins perfect for collecting and investing. 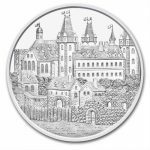 BU coins come directly from the mint – Antiqued in a private mint in USA!